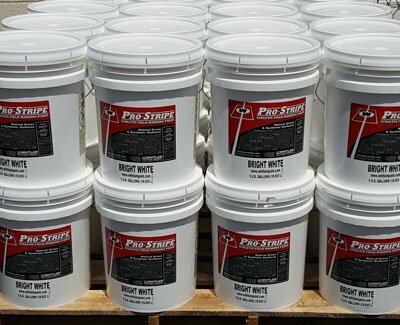 Pro-Stripe bulk paint for laying down lines or other markings on all types of professional athletic fields, football fields, soccer fields, field hockey, lacrosse, golf courses and similar sports areas where premium results are required. 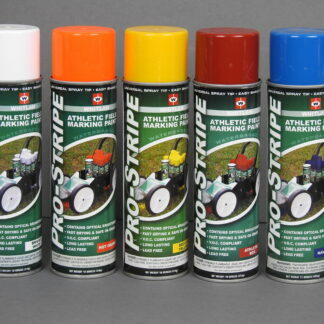 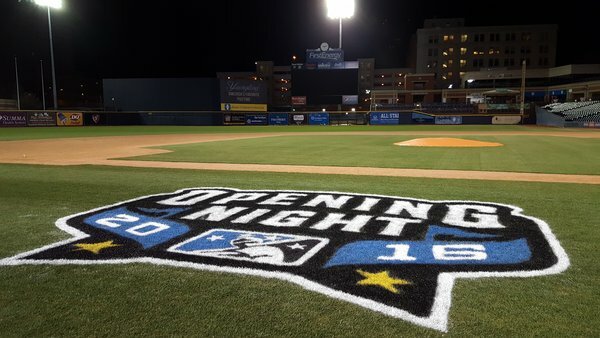 Pro-StripeAthletic Field Marking Paint is made from the finest quality raw materials available. 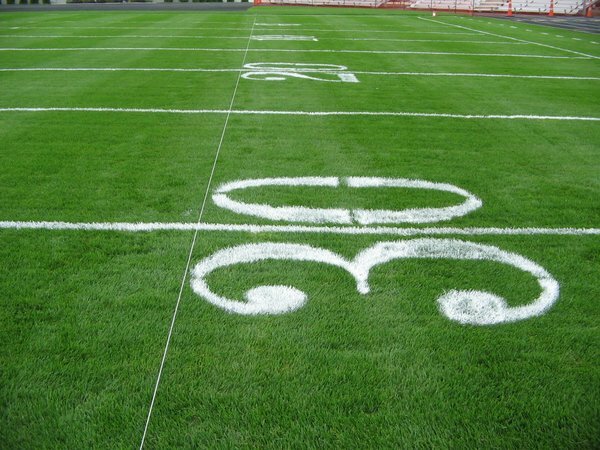 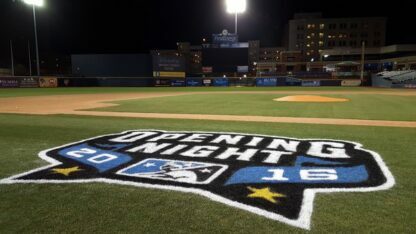 Pro-Stripe Paints have been tested and used by member stadiums of MLB, NFL, NCAA, and World Cup Soccer for over 30 Years. Please choose the appropriate color. 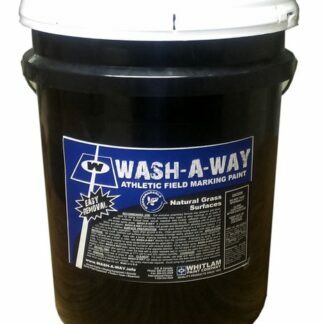 Contact us for specific PMS colors and custom colors (40 gallons minimum).